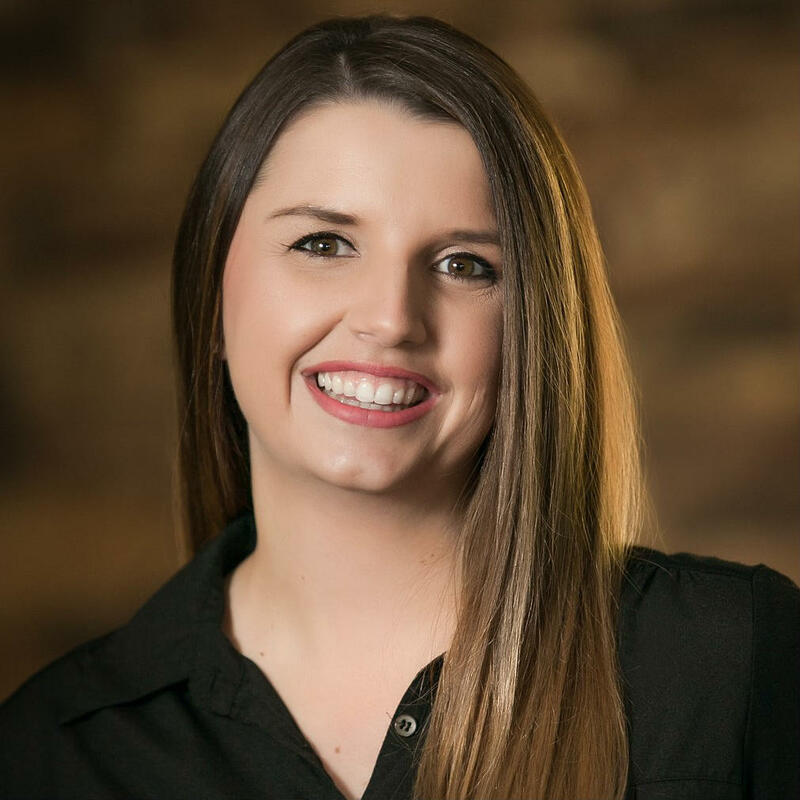 As an Arizona State University Business Management graduate, Rachel gained experience in marketing, sales and customer service. She has always been fascinated with Real Estate and worked in sales before joining Patty Keck’s team in 2009 and became a licensed agent in 2012. With an emphasis on technology, attention to detail, marketing, and exceptional customer service, Rachel plays an active role in the success of Patty Keck’s clients’ real estate transactions. With her level of professionalism and great communication skills, clients can feel confident in the top level of service they will receive.